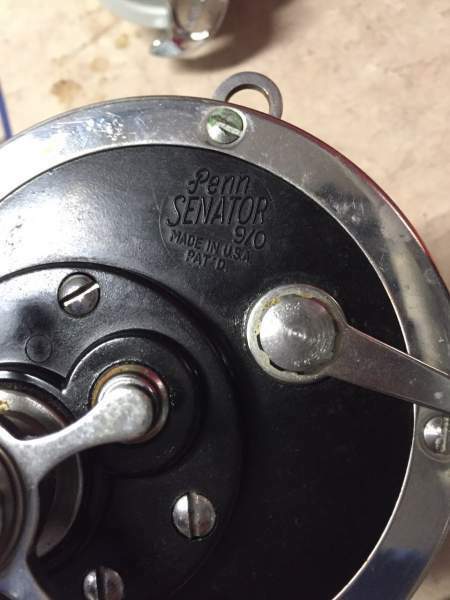 Hey guys, im thinking about rebuilding my penn senator 9/0 and I keep seeing post about 113H and 114h etc. 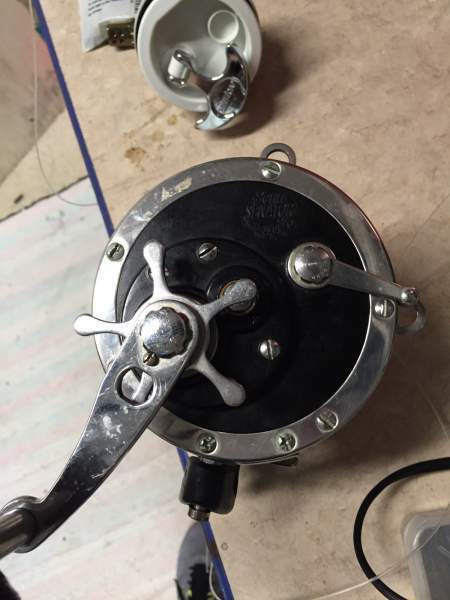 how do I know which reel mine is. I dont have the original box or anything like that. I will post some pictures of it. 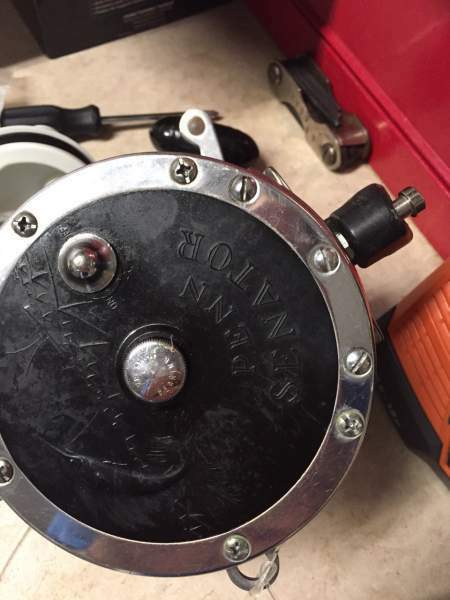 Ive had this reel for more than 10-15 years. Bill, I could be wrong, I thought Penn started using roller bearings around 1980 or 82, I do stand correcting on that one though, with a bit of luck some of the experts will chime in, cheers Don.